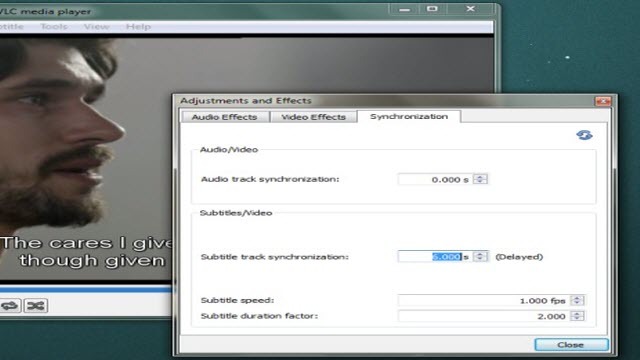 you can fix a lot of problems that may occur such as subtitles being out of sync. means that the subtitles are showing dialogue that has already been spoken on-screen. If you use VLC player to watch movies, there is a built-in fix . 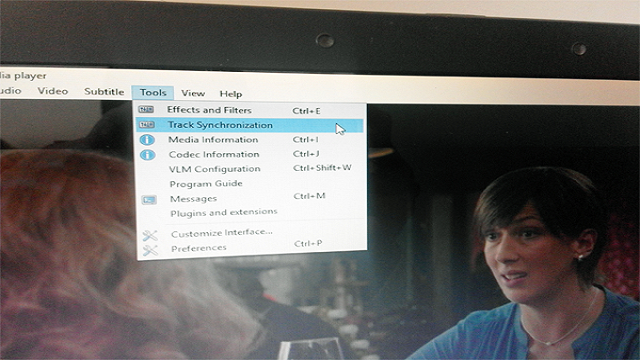 The first step Opening film of the VLC player and then click on Tools and click on Track Synchronization .